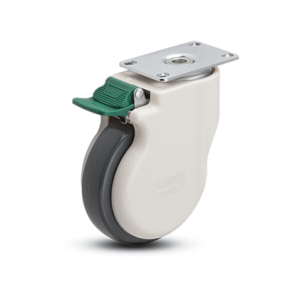 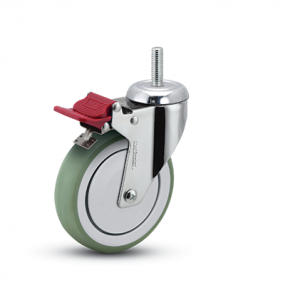 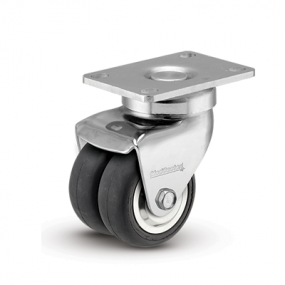 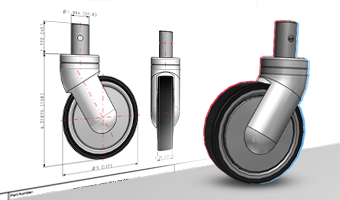 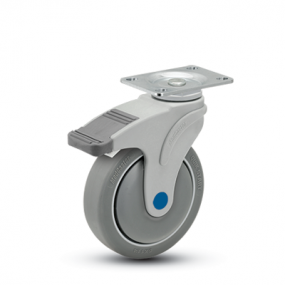 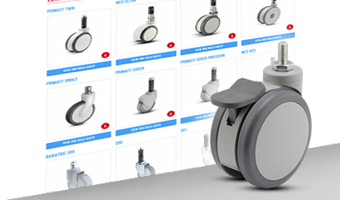 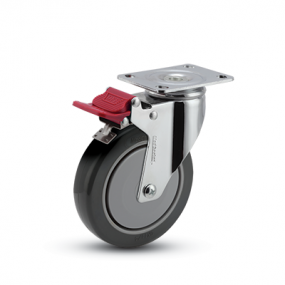 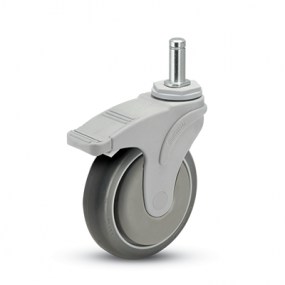 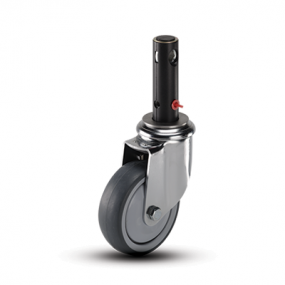 MedCaster is a leading brand of Colson Group USA, the global leader in casters and wheels. 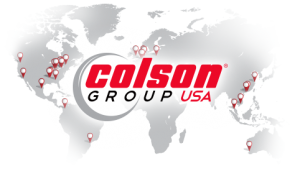 The experience and global capabilities of Colson Group allow us to provide the service and innovation that the marketplace has relied on for over 55 years. 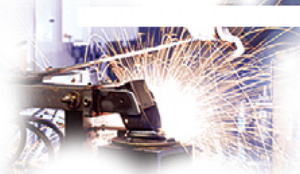 Utilizing the latest in available technologies, our global design and engineering teams ensure every detail in performance, materials, and aesthetics are delivered to meet customer’s expectations and safety standards. 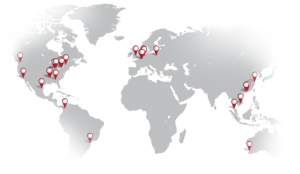 With leading manufacturing facilities worldwide, Shepherd takes a strategic approach to manufacture our products in the regions that best support the needs of our customers. 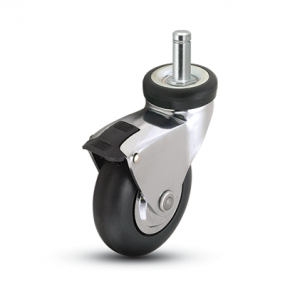 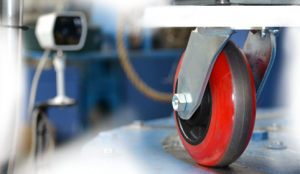 Industry leading test labs and global quality systems confirm our casters meet stringent quality standards. 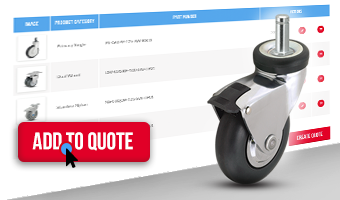 Our in-house capabilities ensure all designs meet or exceed industry standards to keep your products safe and mobile.